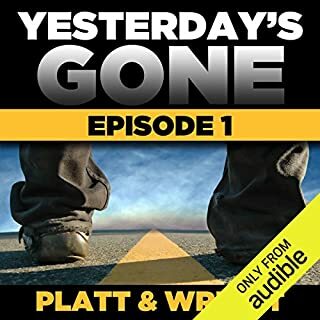 Would you consider the audio edition of FREE Yesterday's Gone: Season 1 - Episode 1 to be better than the print version? yes... i definitely had trouble putting it down. couldnt wait to download the next season! 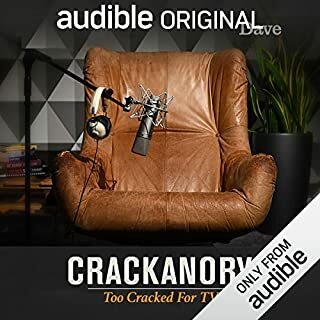 If you could sum up FREE: Crackanory Too Cracked for TV - exclusive to Audible in three words, what would they be? the life they bring to the stories is... extraordinary. love listening to this! After a tense day of fighting off a horde of Undead, Howie and his group of survivors must find shelter before night falls. Moving through a desecrated town, they come across an industrial estate, break into a low building and find themselves in an abandoned radio station. They decide to record their voices for posterity. 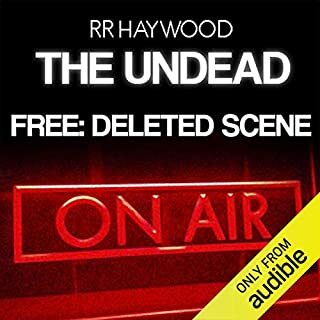 Meet Howie, Dave, their group of survivors and Meredith the dog in this free, exclusive Audible short.